I've been using a vitamin C serum for more than a year now and I just love what it does for my skin. 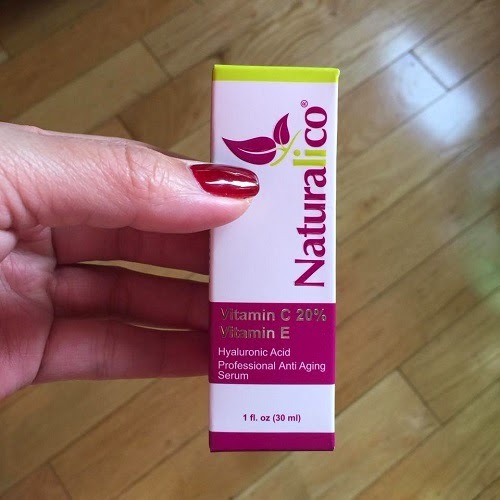 Today's discussion is about the Best Organic Vitamin C Serum for Face by Naturalico. 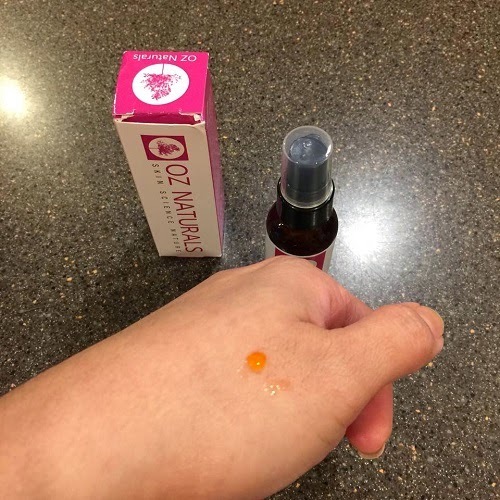 Truly the Best Vitamin C Serum on the Market Today Nowadays, you can find a multitude of anti aging serum options, but none of these products can truly compare to our Vitamin C Serum. 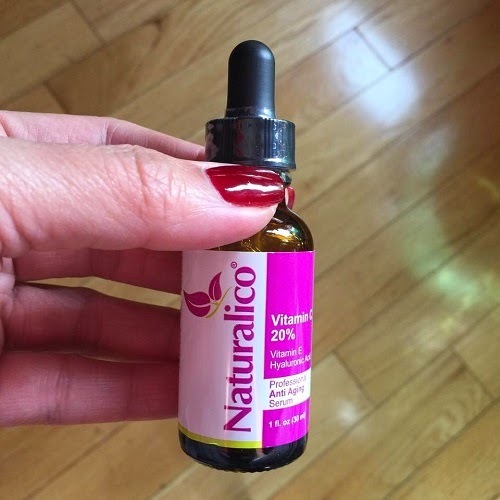 Only the finest of natural ingredients like pure sea buckthorn oil, organic hyaluronic acid and organic rosehip oil are included in our revolutionary formula. I'm used to using a Vitamin C Serum and Hyaluronic Acid; this is my first time to use a serum with the combination of both. It's been almost two weeks and I am very impressed with the serum. It has a nice consistency and it is very easy to apply. It is absorbed quickly and it dries up in seconds after application. You can follow it up with a moisturizer right away, allowing you more time to do other things. The serum is very light and it doesn't make you feel like you are putting on too much in your face. I love that it's a combination of Vitamin C and Hyaluronic acid because it saves me a lot of time. Instead of my five-step skin care, I do it now with 4 steps. I still get the same results; super soft skin and silky smooth skin, it has a healthy glow, fading dark spots and supple skin. 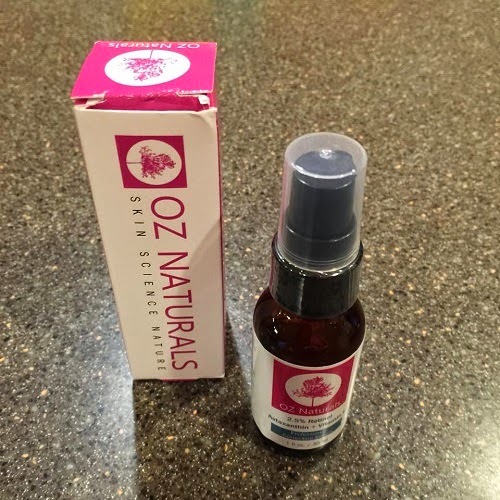 If you are wanting to battle the signs of aging, this serum is a good one to try. It's organic and made from high quality ingredients. I recommend this. You can purchase the Best Organic Vitamin C Serum for Face through the Bella Naturals website and on Amazon. The serum is fairly priced at $29.99. Disclosure: Product/s mentioned above were sent to me by Bella Naturals for evaluation purposes. No monetary compensation was received to write the review. All opinions expressed here are 100% my own. However, I only recommend products or services I use personally and believe will be good for my readers.